Here’s a quick tip to clean glass panes or windows. Forget Windex Glass Cleaner. Forget those local community car washes that use newspaper to clean car windows. 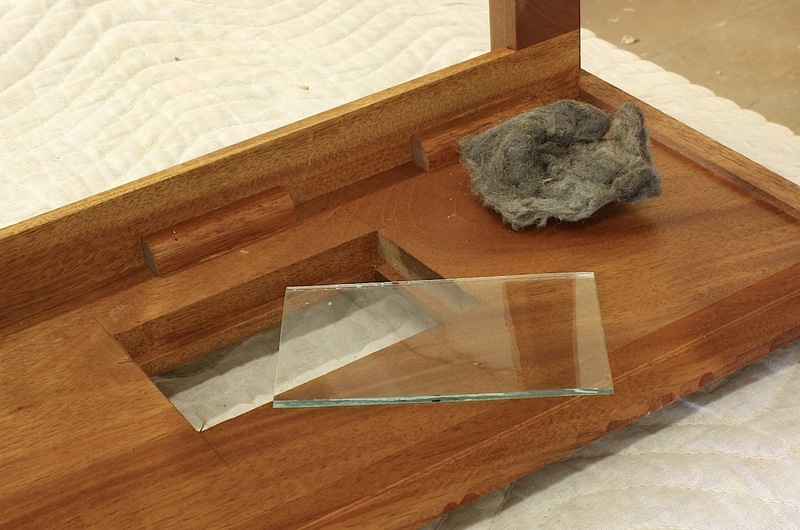 The best way to clean glass is with – wait for it – steel wool. That’s right steel wool. There’s no need for any liquid cleaner, but you have to use the right steel wool. You should use #0000 (four aught) steel wool. I learned this tip from a friend years back. He was in the automotive repair and body shop business and was forever cleaning windows. At first, I thought he was pulling my leg (that’s Midwestern for joshing me, kidding me or otherwise telling me stories). As soon as I got back to the shop, however, I gave it a try. The results are great. I never turned back to any other method for cleaning my glass windows. Give it a try on your home windows, too. But make sure you’re not scrubbing any UV film coverings.